Learn, Thinking, Explore, Do to fun Something new Everyday. 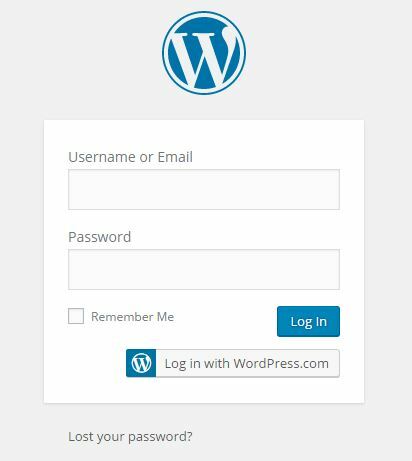 WordPress Login Page: 3 Best Plugins To Style And Customize It! Want to customize and stylize your WordPress login page? Who wouldn’t like to do that? It adds our personality to the most important page of our WordPress site. With the power of plugins, we can do whatever we want with our WordPress blog or website in the matter of customization. At least one plugin would be available for any customization you wish to make on your WordPress blog. 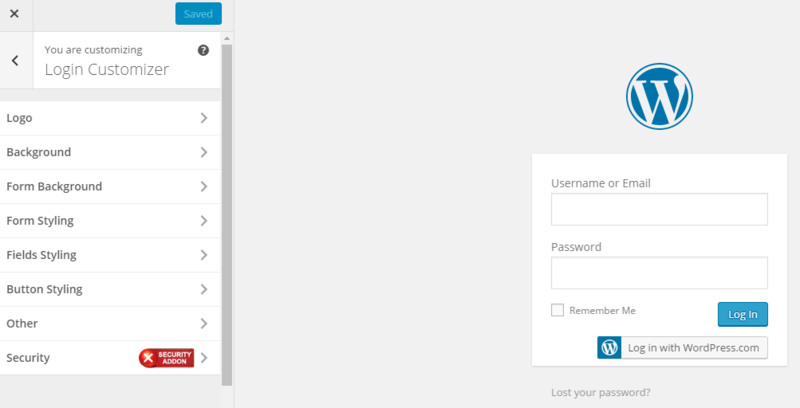 The very first page that we see when we start working on our WordPress blog’s dashboard is the Login Page. In this blog post, I am going to introduce you to the top three plugins to create your very own custom login page. One should customize their login page because it’s another cool thing you could do on your blog and add personalization. Customizing the login page makes your blog look more yours. You can add a logo and include the branding on the login page. Many of the business WordPress websites with hundreds of authors must have their branding exposure from this type of customizations. Many premium sites built on WordPress already have their custom login pages. Anyhow, you can always customize your login page as per your liking and interest. This plugin is my first choice to create a custom login page for my WordPress blogs. It has more than seventy thousand active installs, making it the most popular plugin for creating custom login pages. Using this plugin, we can customize our login page directly from the regular customizer which we often make use to customize the theme of our WordPress blog. 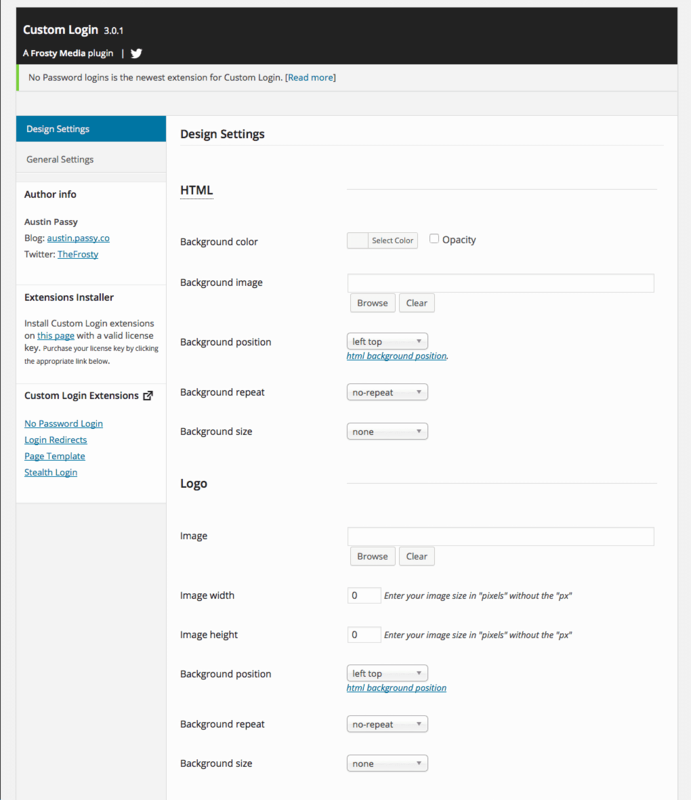 On the left pane of your WordPress Customizer window, you will see the option of Login Customizer; under it, you have many options to edit and customize the login page as shown in the following screenshot. This plugin, I feel, will become more powerful as there are expectations of releasing the custom login page templates and advanced authentification feature soon. Moreover, one remarkable feature that this plugin already has is the security add-on, using which, we can add captcha based security method on our WordPress login page to make it more secure. Here is an example of custom login page created using this WordPress plugin. This feature-laden plugin has many advanced features to make your login page look exciting. However, we can’t customize the login page via the customizer, but it has separate and detailed options in its very own settings page as shown below. You need to be a little more technically sound to customize the login page. You also have the support of customizing your WordPress Blog’s login page via making use of Custom CSS, HTML or jQuery. The Best part if this plugin is that every part of the login page has to be customized separately and it offers various types of customizations for each element. The whole login page is separated into sections like the Logo (which includes all the options related to the logo and the background, Login Form, below area of Anchor and Miscellaneous. This plugin is not as popular as those mentioned above but has the same ability to create beautiful custom login pages. It’s a multi-feature plugin offering some of the features in the free version while access to all of its features requires a premium upgrade. All the things that you can customize with the two plugins listed above can also be done with this plugin. Owing to its premium nature, it offers a better flexibility of creating login pages. If you are looking to create a login page for your business website, this might be the exact choice for you. You can guess from the following login page created using this plugin, how powerful this plugin is. So, these are three of the Best WordPress plugins to create custom WordPress login pages. That is it from my end. Share your experience in the comments below if you have used either of these plugins. Also, please share this article on social media platforms. How to Exercise in the busy schedule of the Office? Previous Article What Is SEO / Search Engine Optimization? & SEO Study? Next Article What is a Web development? and Security Considerations?